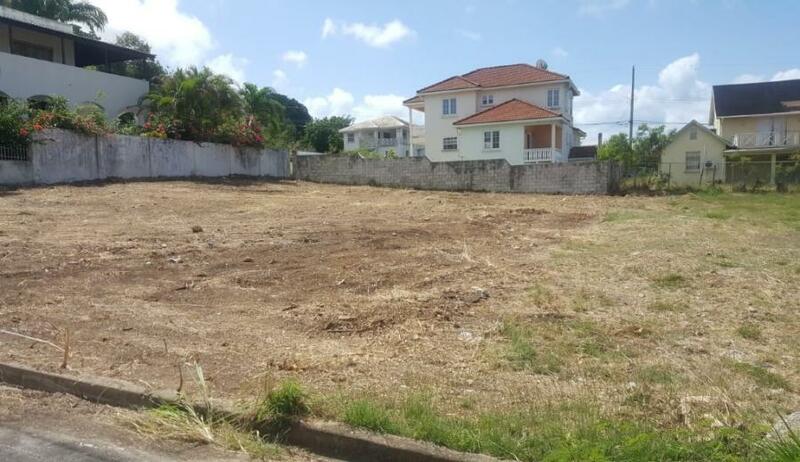 Land Area: 6,642 sq. 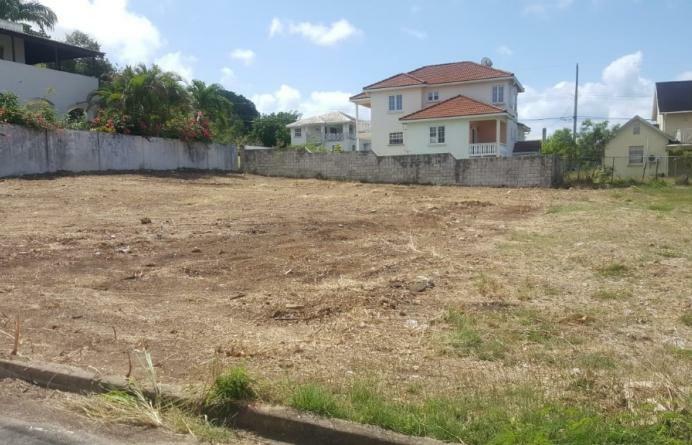 ft. sq.ft. 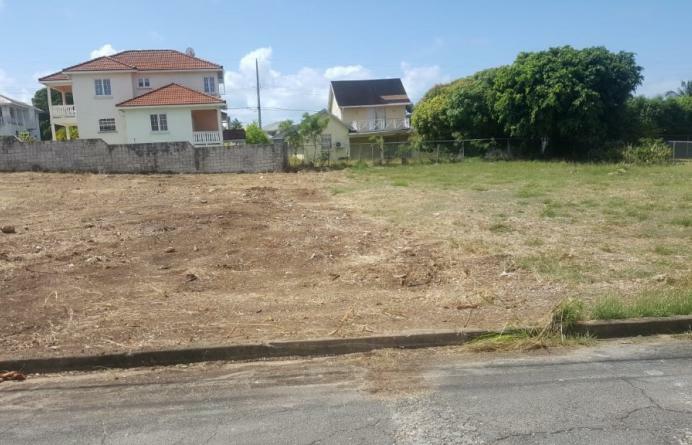 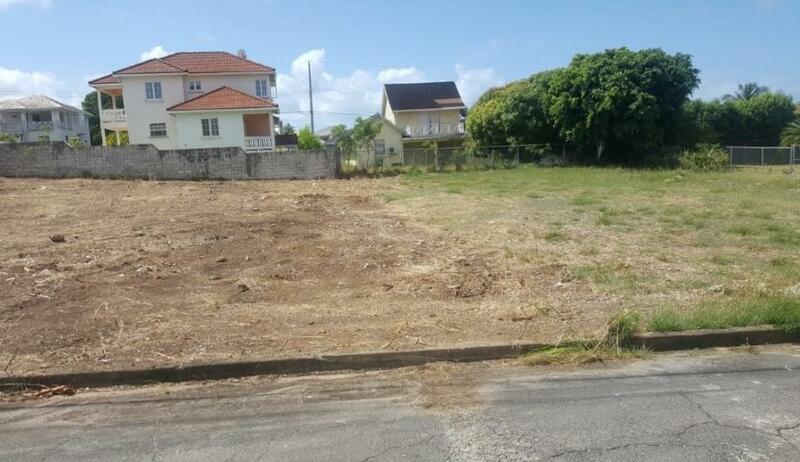 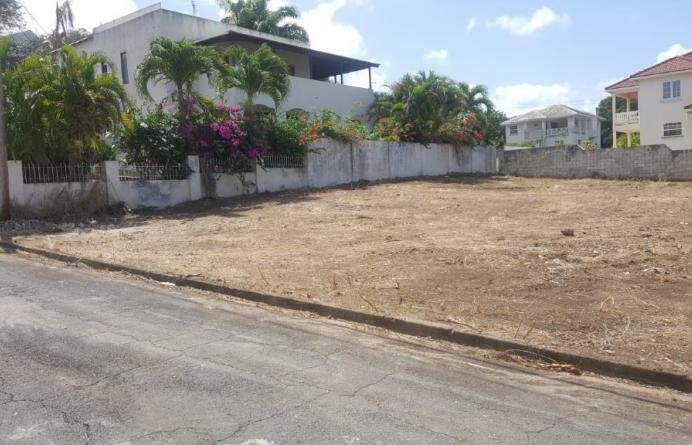 Lovely plot of land located in Heywoods, St. Peter near to the luxury marina development at Port St. Charles on the West Coast of Barbados. 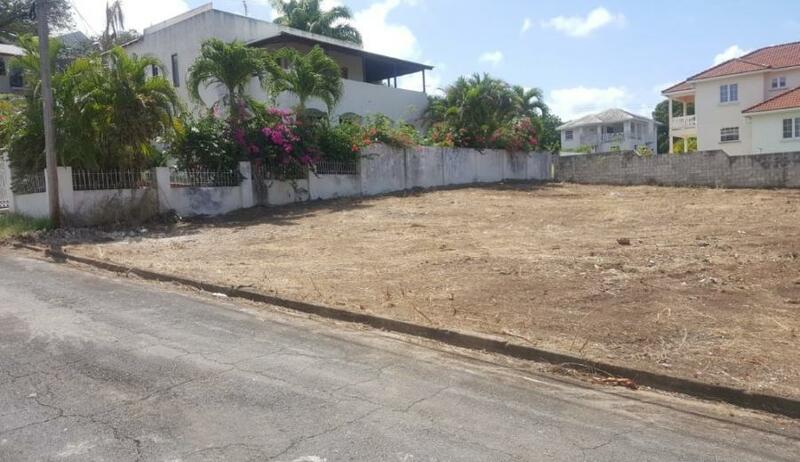 Positioned in a quiet and small cul-de-sac it offers easy access to Speightstown and nearby beaches along the west coast.